We are the first company in the Baltics who can provide first class gamma irradiation services. Scandinavian Clinics Estonia OÜ's modern production facility started services in September 2007 under the trademark "Steri". 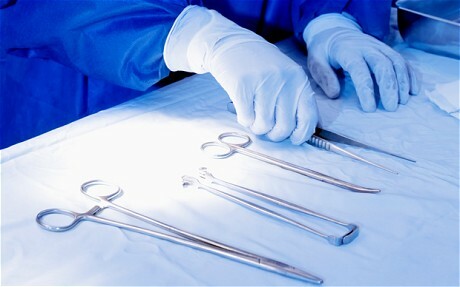 We work as a contract sterilization company and we are certified according to all relevant standards. In addition to sterilization for the medical industry we can perform any other industrial irradiation tasks. 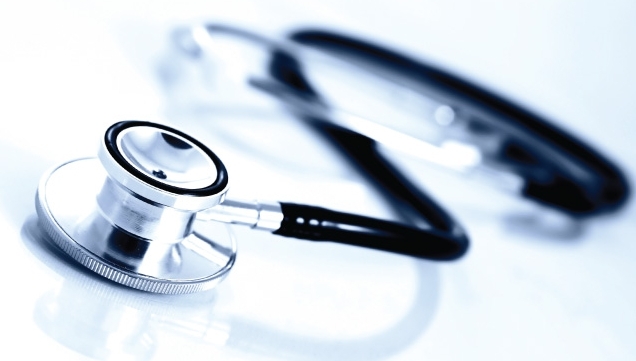 Our aim is to provide a high quality, reliable irradiation service with focus on sterilization of medical goods. Due to our location in Estonia, a country that is a member of EU, we are able to offer our services at a most attractive price level. Our aim is to give to the client an opportunity to get one-stop-shopping we can offer logistical services from client, packing of the products, sterilization and transport back to client or distribution to the clients cust omers. We have acquired a cerificate for ISO 13485 (special Q/A rules for the medical industry that include basic Q/A rules of ISO 9001/2000) with reference to ISO 11137 (rules for validation of products). ISO 11137 also includes standards EN 552 (rules for irradiation) and EN 556 (definition of the term sterility). The system will also be compatible with the FDA 21 CFR Part 820 QS Reg. GMP. The certification company is Bureau Veritas Denmark. The installation qualification (ISO 11137) has been conducted by Dr. Arne Miller as the head of the High Dose Reference Laboratory in Risö, Denmark. Technology and the irradiation chamber used by Scandinavian Clinics Estonia meets the requirements of the International Atomic Energy Agency. During 50 years of using gamma-radiation (Co-60isotope) for industrial purposes there haven’t been any incidents which have caused the elevated background radiation outside of irradiation chamber. Real tests carried out in United States demonstrated that such concrete chambers are resistant even to the plane crash. It should also be emphasized that, unlike the nuclear fuel used in nuclear power plants, Co-60 isotope do not cause the secondary radiation, ie, the "Co-60 doesn’t make other objects to emit radiation". Despite the fact that background radiation outside of irradiation chamber can’t be elevated under any circumstances, Scandinavian Clinics Estonia has installed indicator lights to the external wall of plant in order to inform the local people about the dose rate level around the building. Green light indicates that background radiation is in appropriate level. If the dose rate level exceeds 1.2μSv/h,the red light goes on. To illustrate this radiation level, it could be compared to the passenger aircraft flying at altitude of 10 km – the natural background radiation is in range of 6μSv/h at this altitude. SCE has installed a real-time monitoring system to allow residents to get better overview of background radiation around the plant. The readings of automated measuring system could be found at www.steri.ee site. In addition to the automated system, the periodical measurements of background radiation are carried out with handheld dosimeters. As stated above, it is not possible that radiation will spread outside of irradiation chamber. At the same time people have still been worried about their security, therefore we have set up a separate additional monitoring system which will turn on both audio and flash alarms when radiation level exceeds the level of 1 m Sv/h. When background radiation level of 1 m Sv/his exceeded, an automatic message will be sent to the Saue Rural Crisis Commission, to the Rescue Board and to the Radiation Protection Centre. If such unlikely situation should happen and audio/flash alarms go on, all residents must immediately leave the area at least to the distance of 500m.